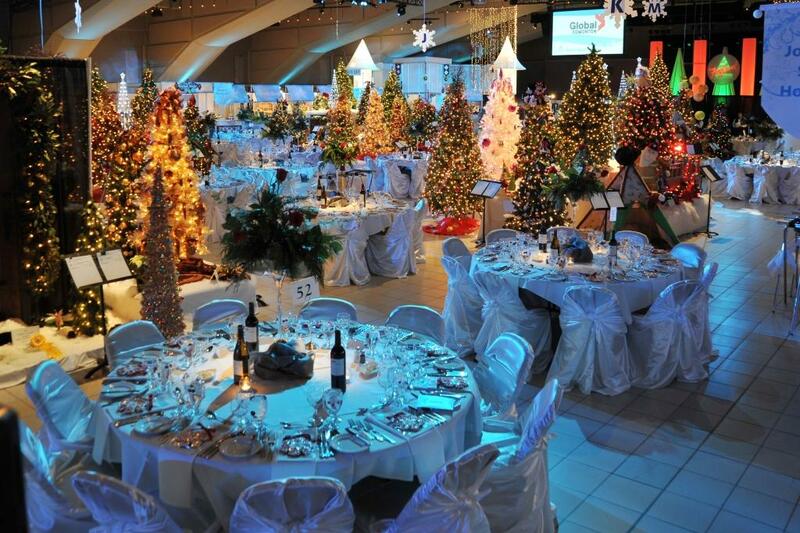 The Festival of Trees is an annual holiday celebration, decorated by Edmonton’s community spirit and philanthropic passion. Now in its 33rd year, the Festival is firmly established as Edmonton’s signature kick-off to the holiday season — and the flagship fundraising, and friend-raising event for the University Hospital Foundation. Enjoy many festive activities for all ages, including a viewing of decorated Christmas trees, a display of festive gingerbreads and cakes, a Children’s Christmas Lane and homemade baked goods. Your support of the 2018 Festival of Trees will help fund the most advanced CT scanning technology and software for the Brain Centre at the University of Alberta Hospital. Thursday, November 29: 9 a.m. – 9 p.m.
Friday, November 30: 9 a.m. – 6 p.m.
Saturday, December 1: 9 a.m. – 9 p.m.
Sunday, December 2: 9 a.m. – 5 p.m.
For more information on the special events occurring, please check out the Festival of Trees website.